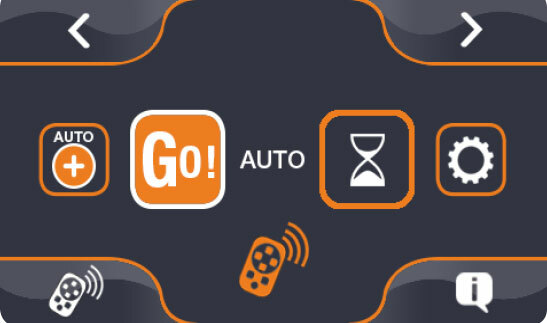 Everyone can use Chrono MP3 ! 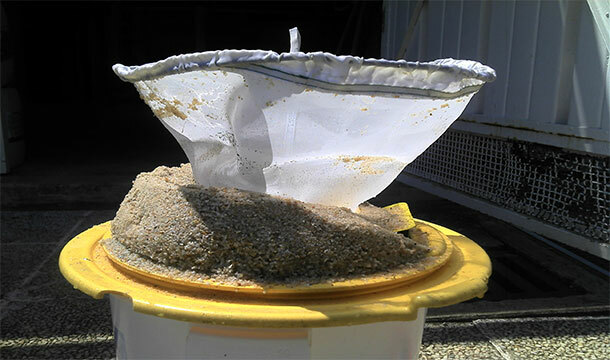 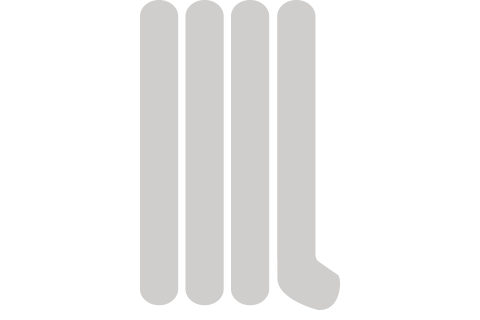 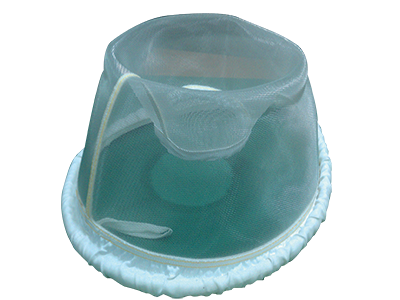 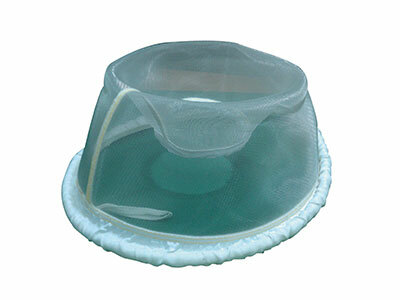 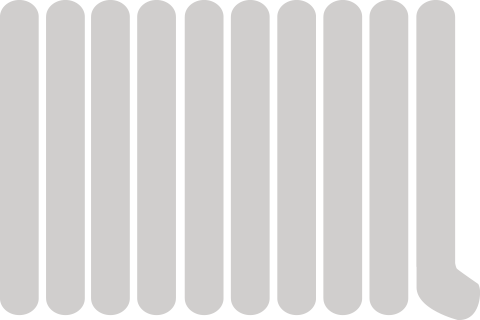 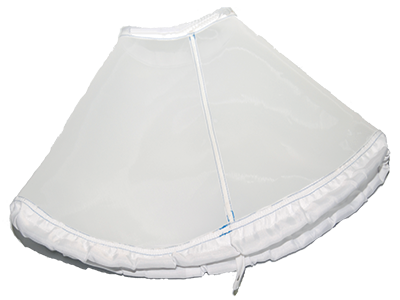 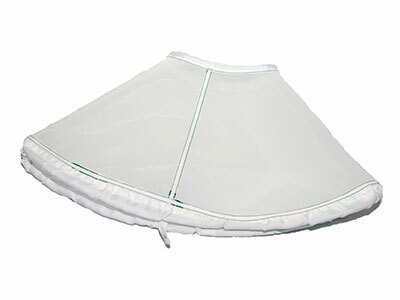 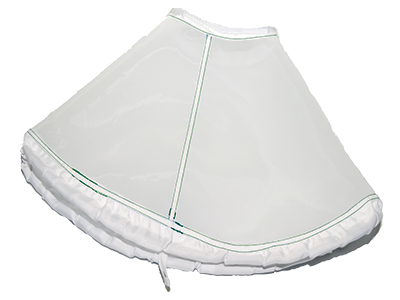 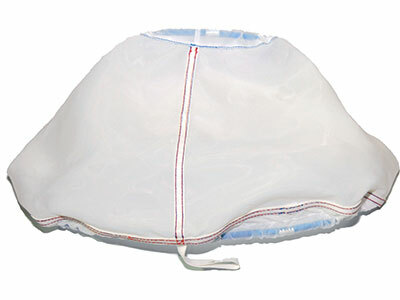 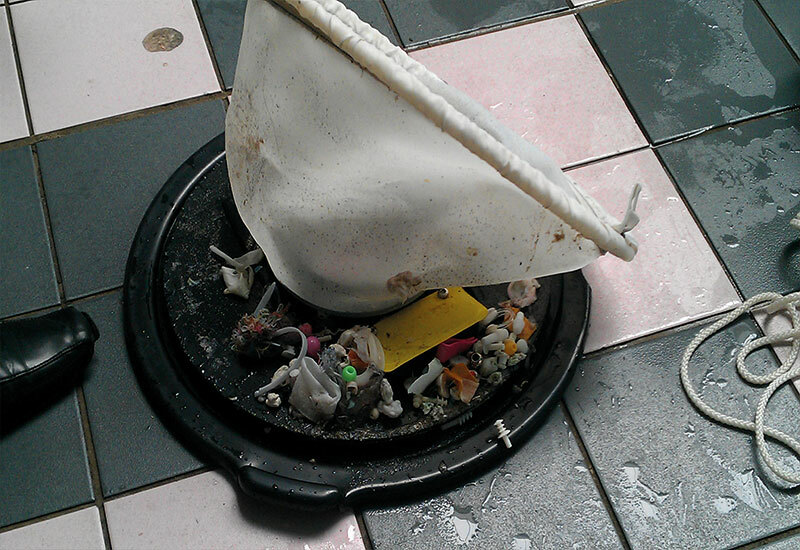 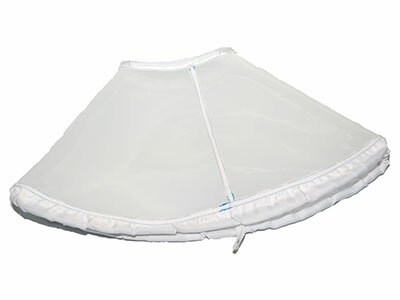 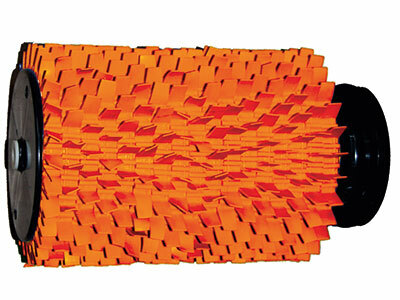 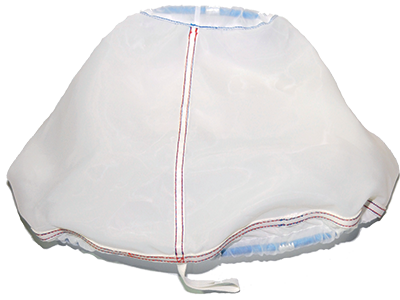 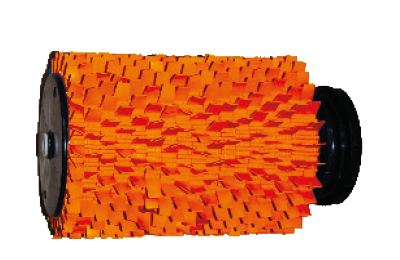 Umbrella-opening filter : avoids touching impurities to clean the filter. 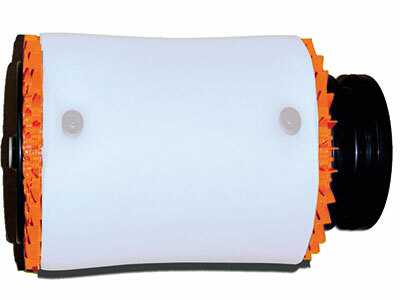 Absorbs hair, leaves, algae, bandages, chewing gums, sands etc. 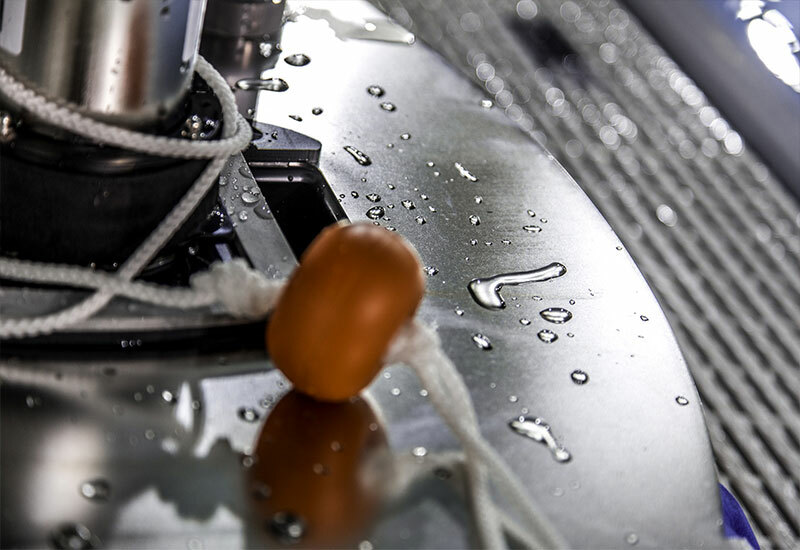 ..
Magellan, the core of the system. 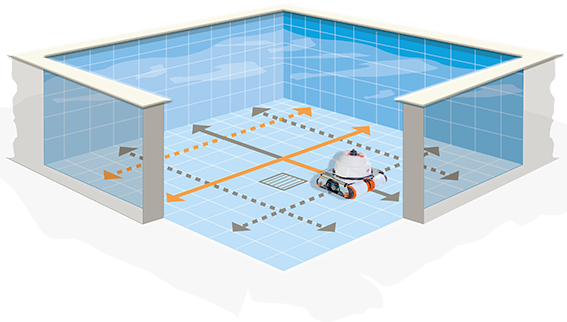 Over 20 000 lines of code, 10 000 hours of development and nearly 7 000 Magellan robots operating in swimming pools worldwide (54 countries covered). 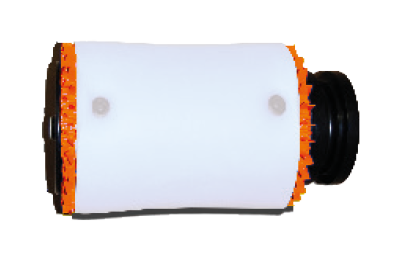 With dispenser and 2 forks. 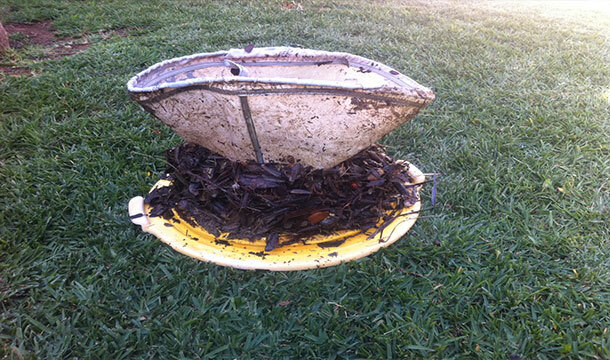 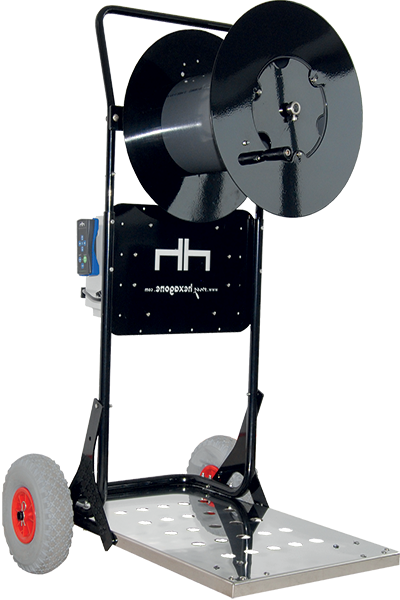 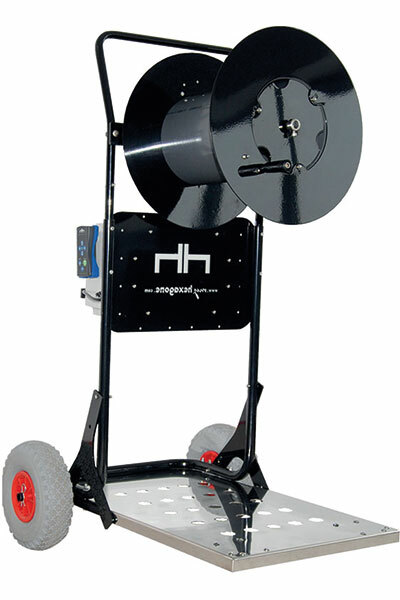 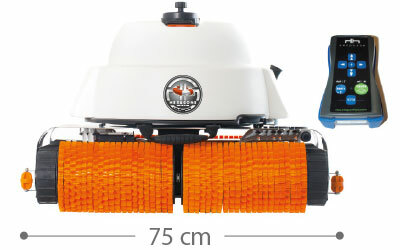 With cable reel and trolley shovel. 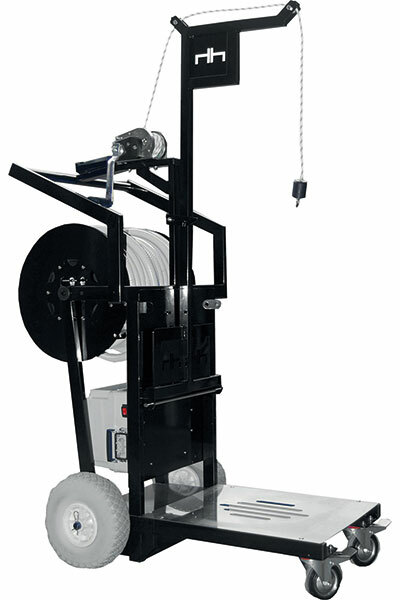 Equipped with gallows with winch. 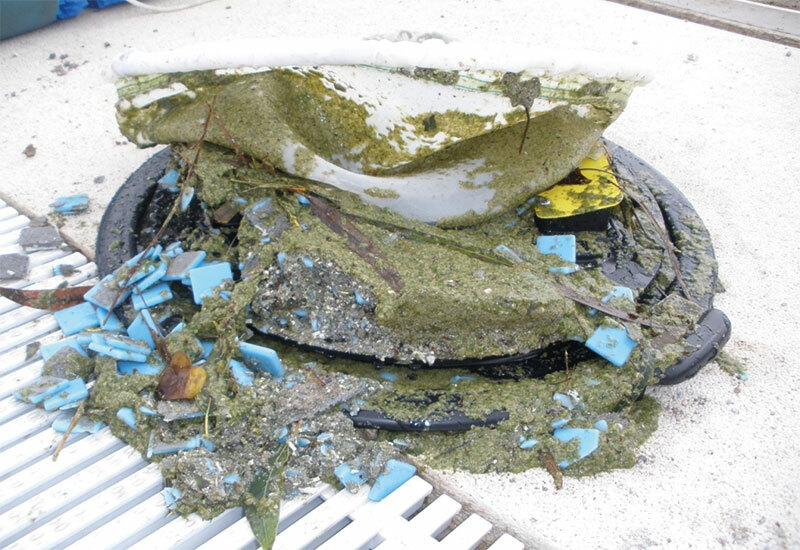 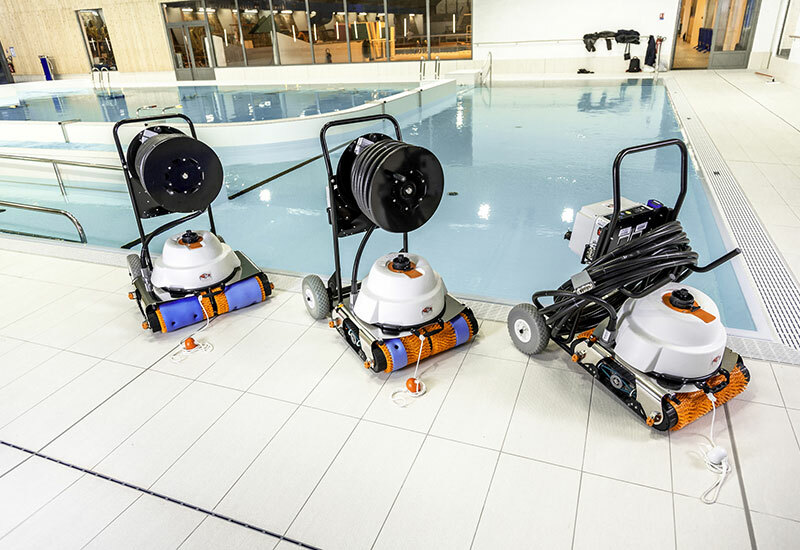 45 mins for 25m - 1hr 30 mins for 50 m.
1 hr 15 mins for 25 m-3 hrs for 50 m.
2 hrs 30 mins for 25 m-5 hrs for 50 m.
3 hrs 30 mins for 25 m-6 hrs for 50 m.
Filtration for reopen the pool. 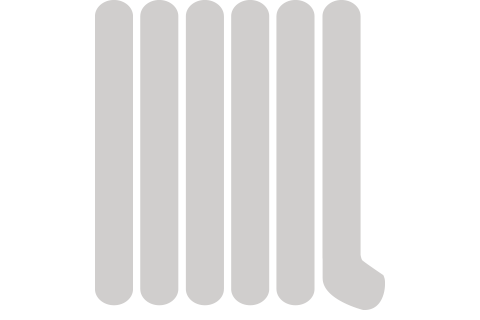 Medium, large or extra large. 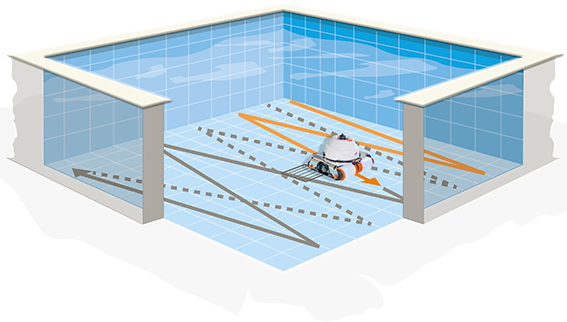 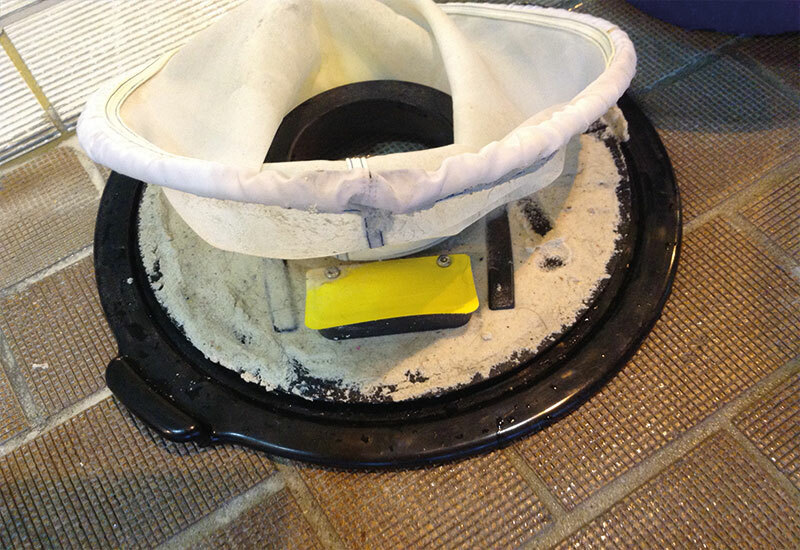 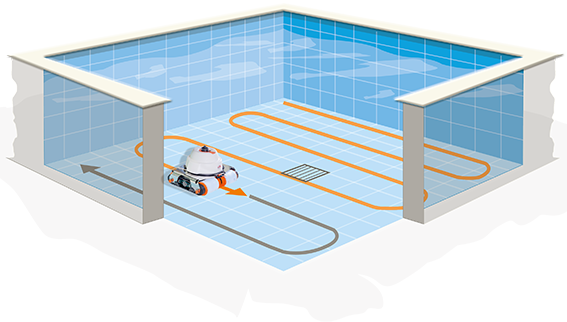 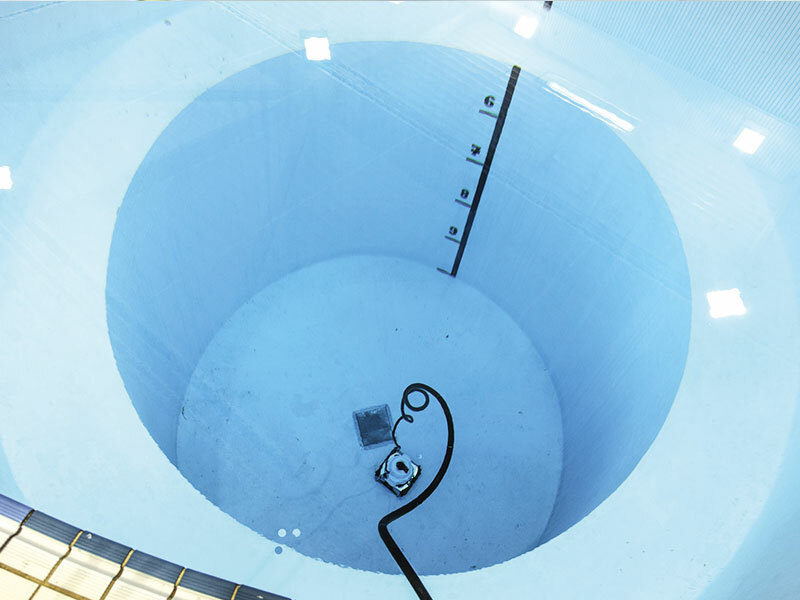 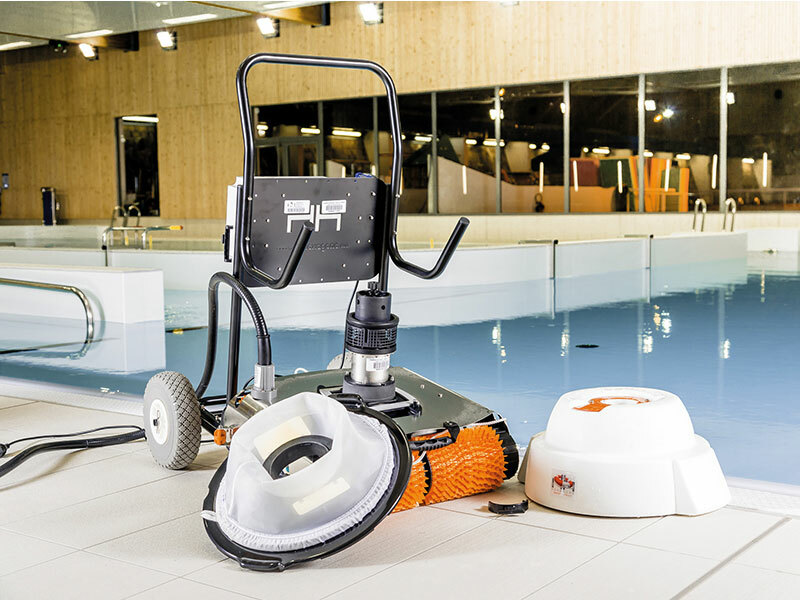 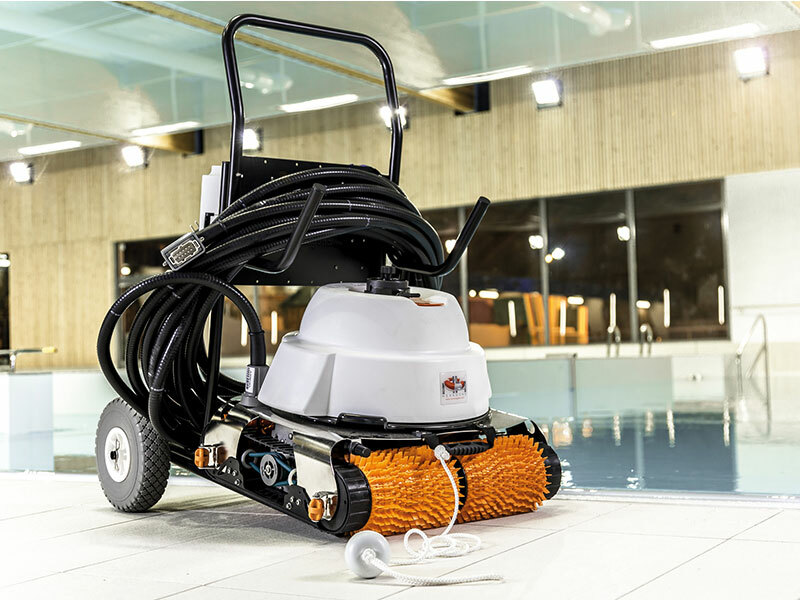 Pools up to 25 m.
A smart pool vacuum for uncompromising cleaning! 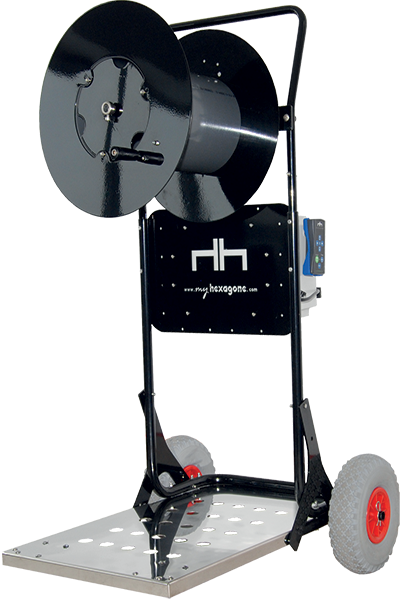 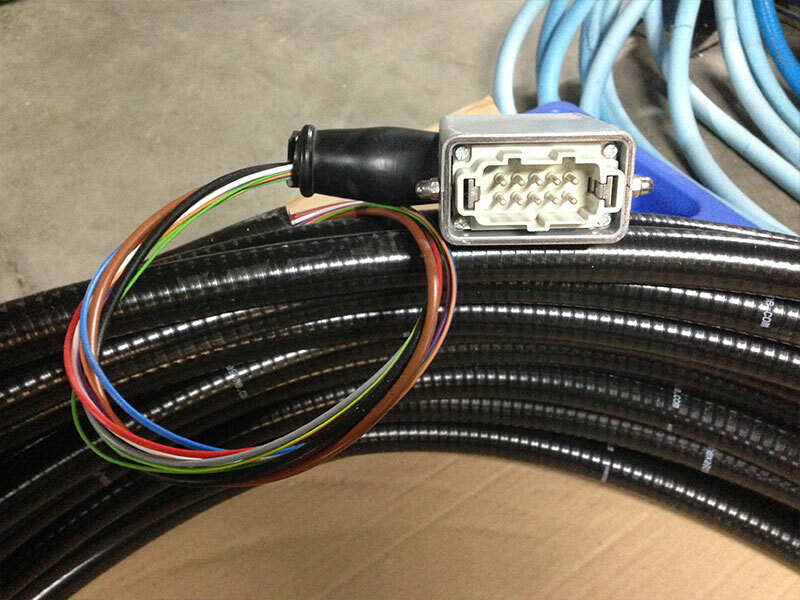 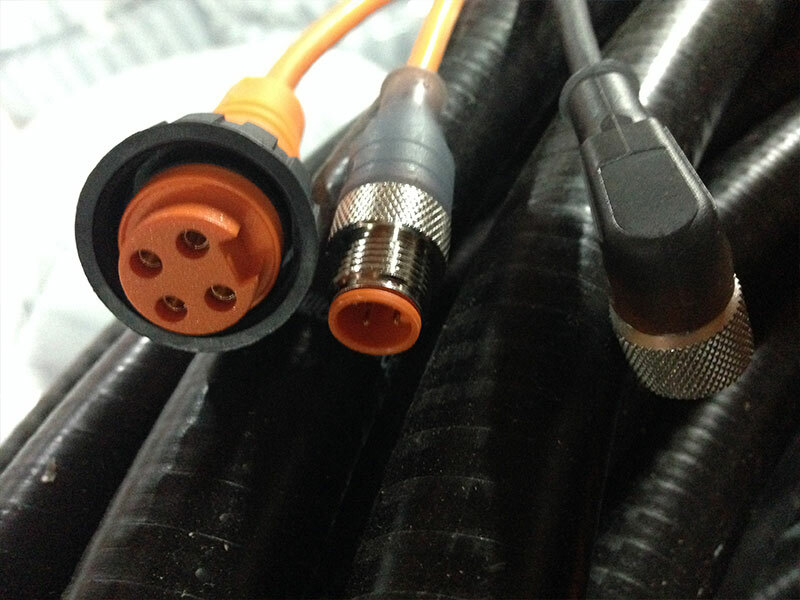 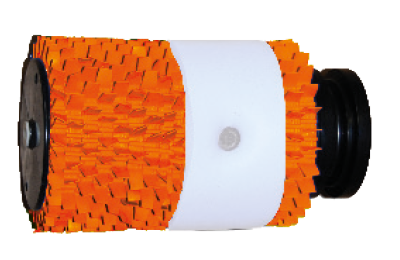 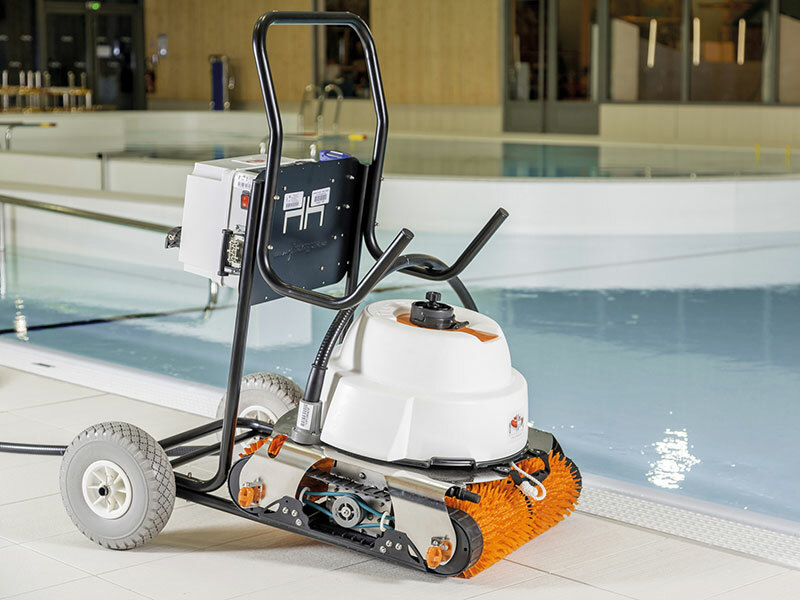 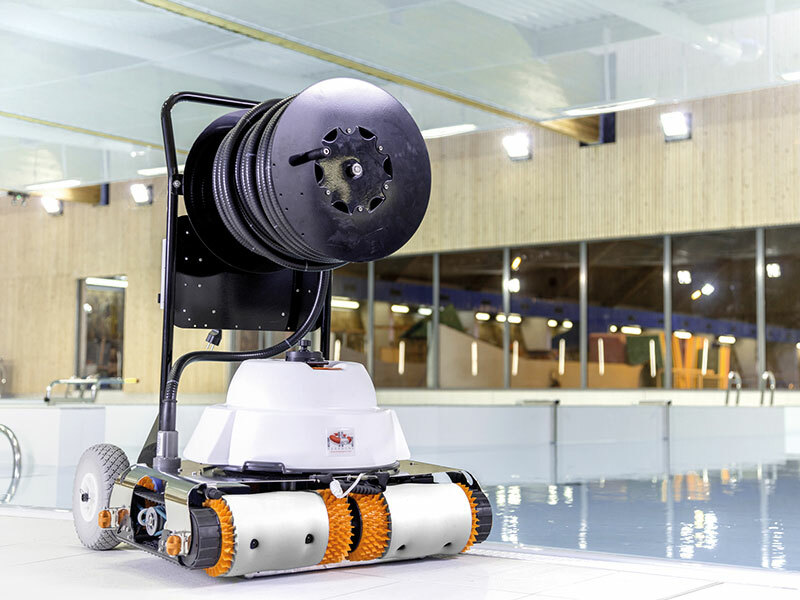 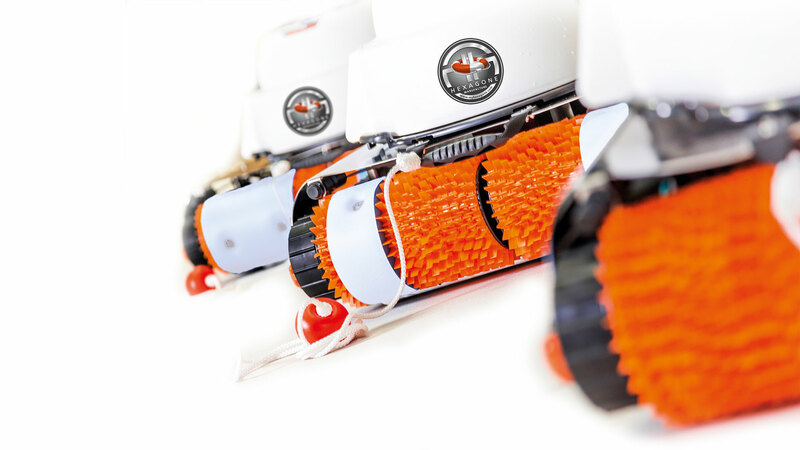 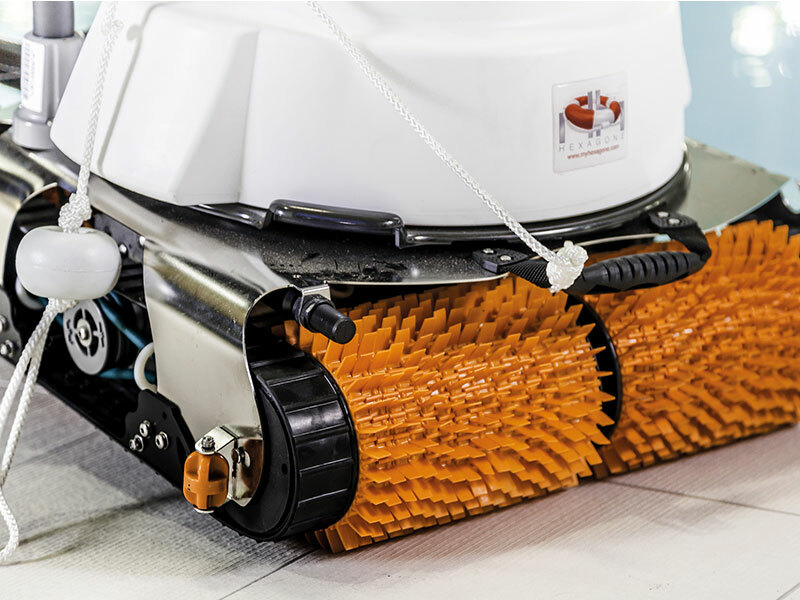 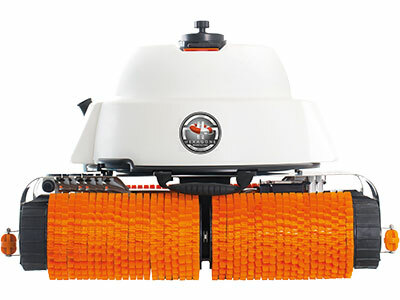 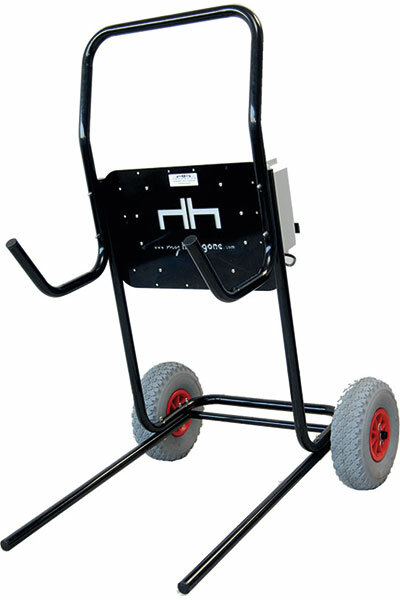 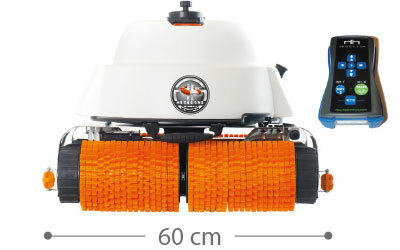 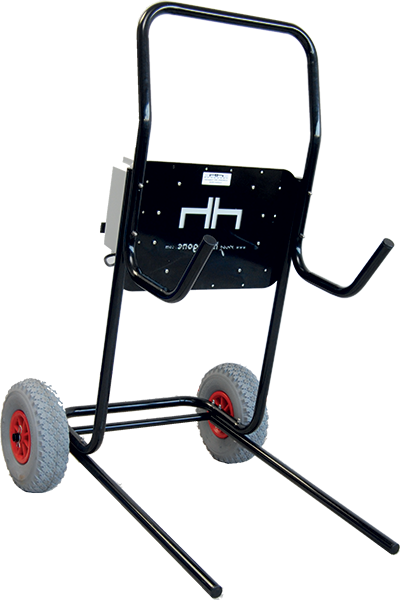 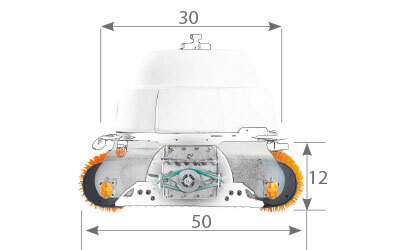 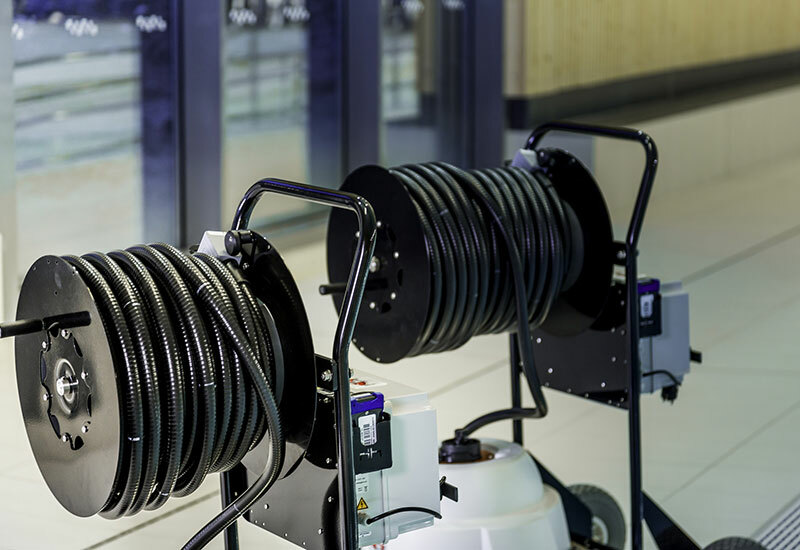 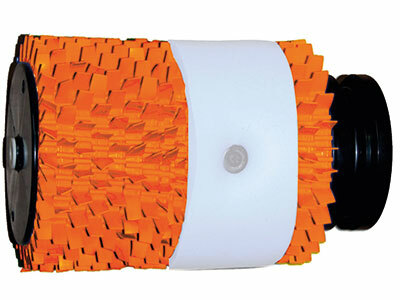 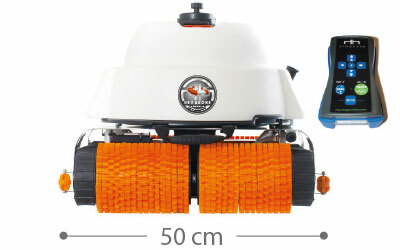 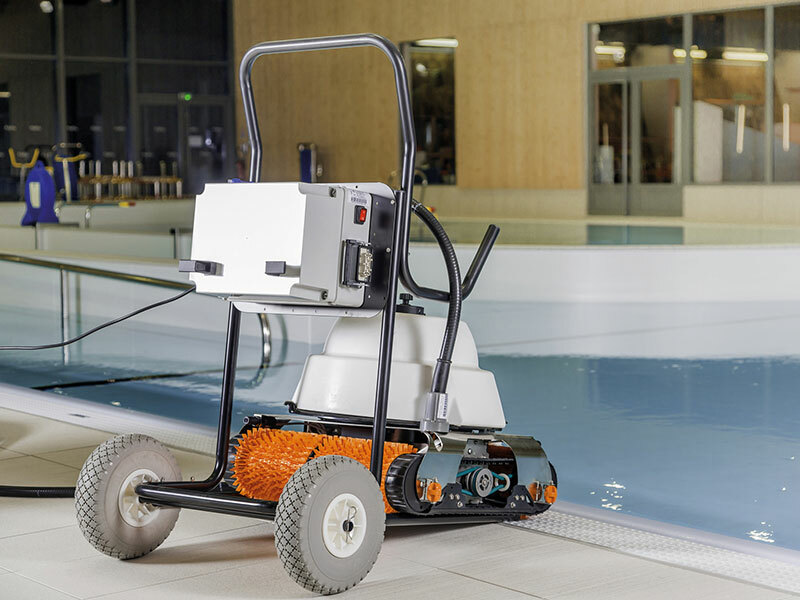 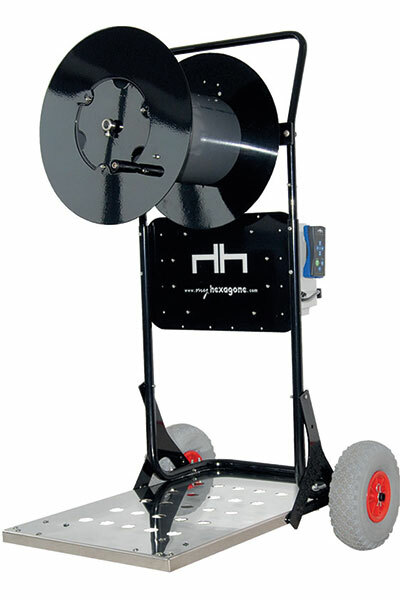 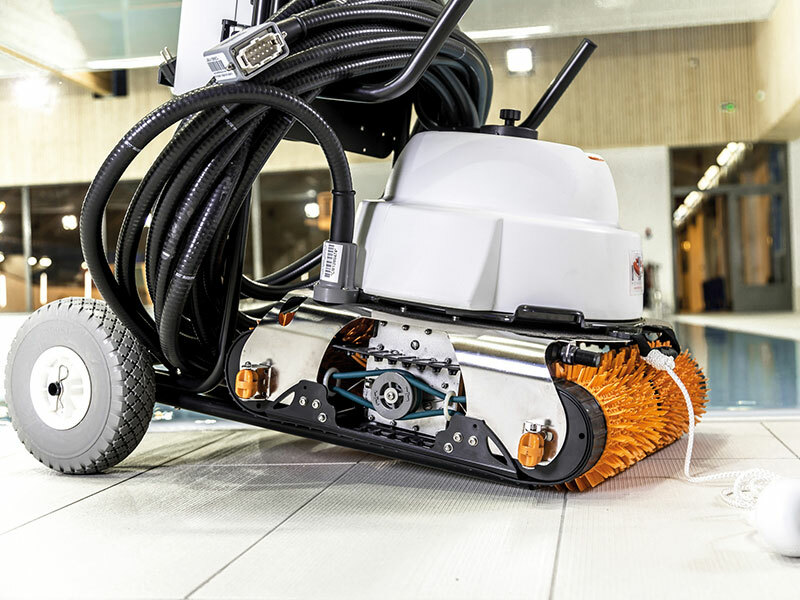 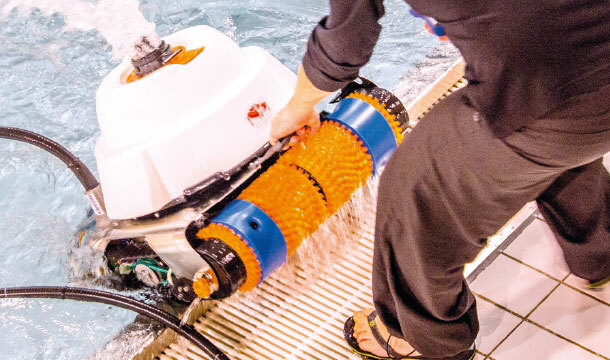 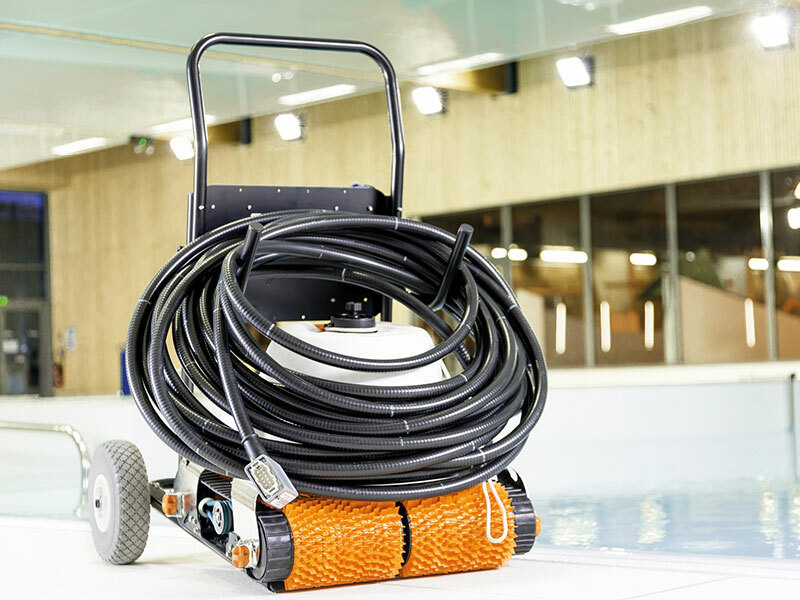 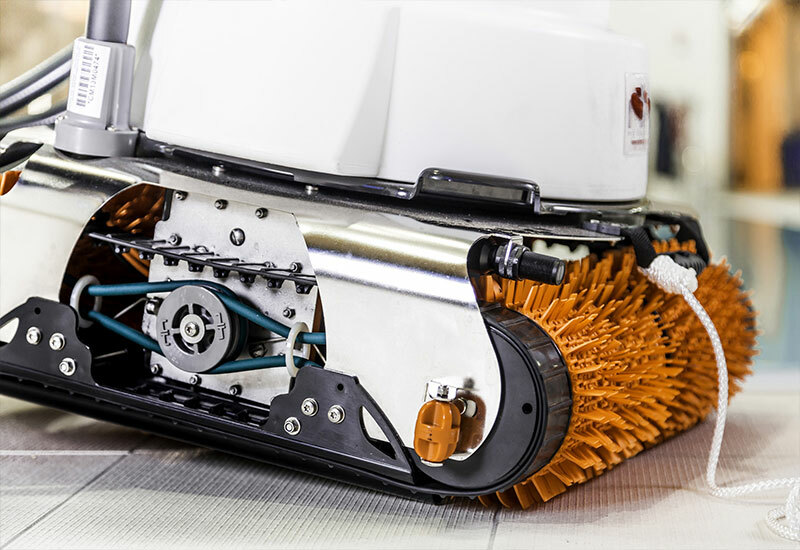 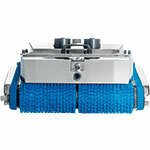 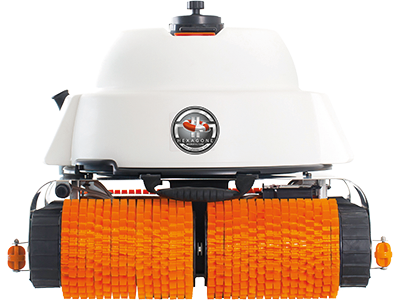 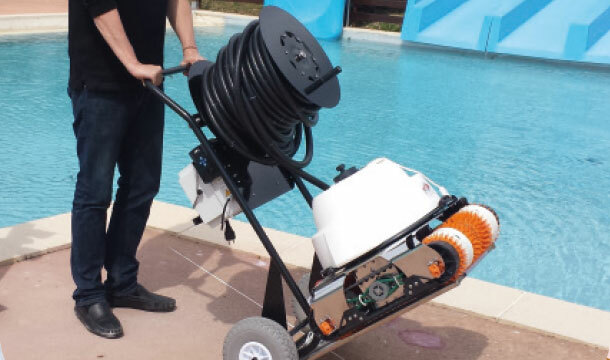 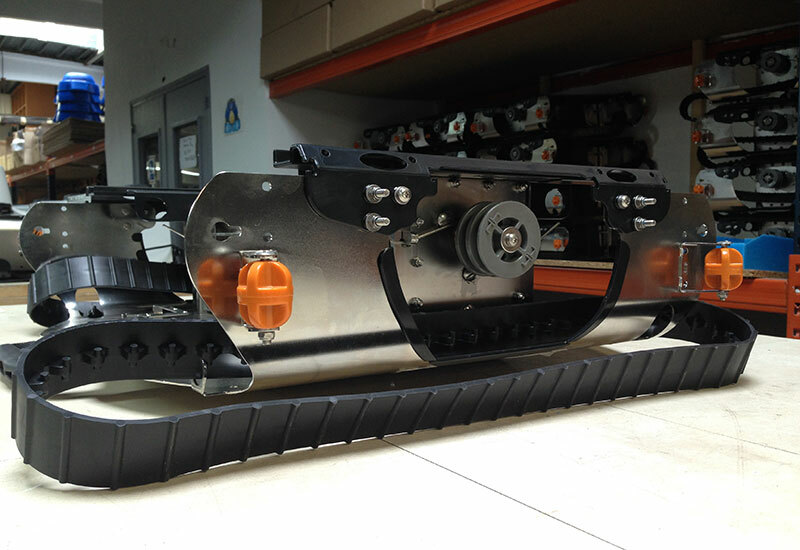 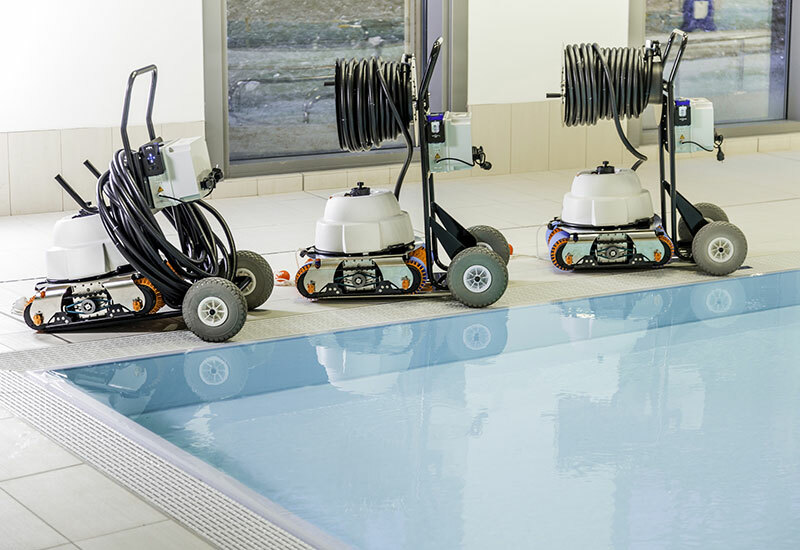 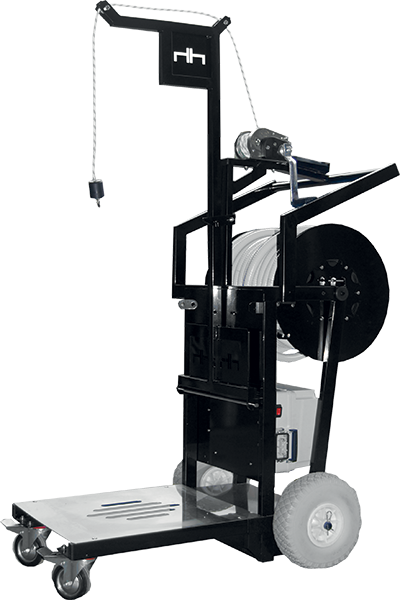 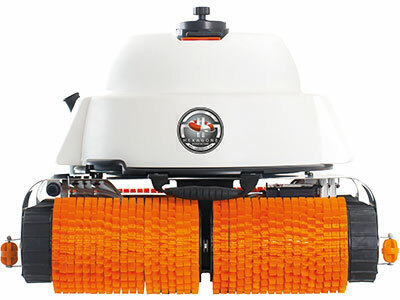 The Chrono MP3 pool cleaner is available in 3 chassis widths, 4 cable lengths, 4 types of trolleys, 6 choices of filtration finesse, 5 types of auto programs, 3 types of brushes.